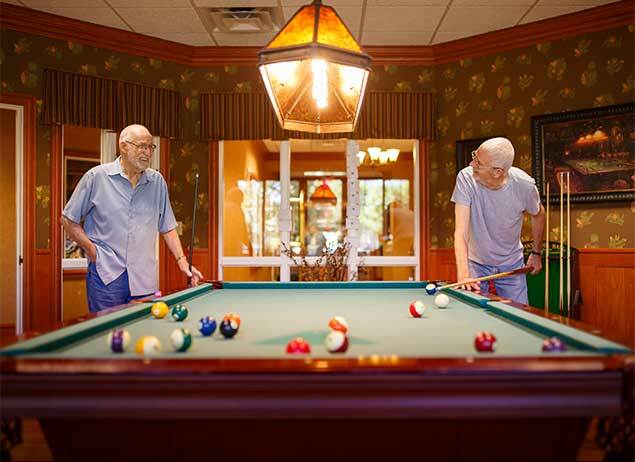 Century Park Associates understands that each of our residents' needs vary. That's why we've created multiple senior living options in order to provide the most enriching retirement possible. 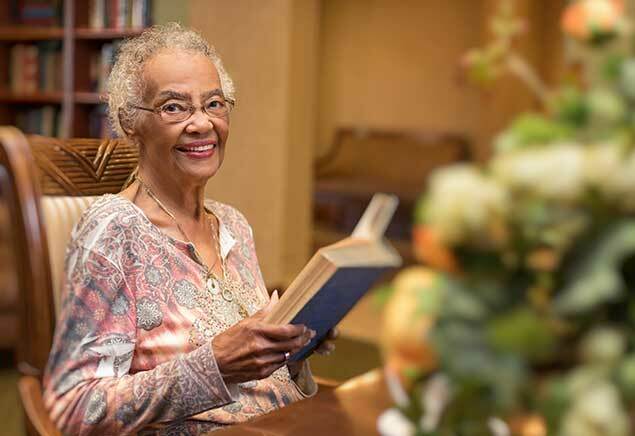 Along with quality care and attention to detail, our resort-style amenities and services are one of our highest priorities - whether you live independently or need assistance regularly. Assistance with daily activities, including dressing, bathing and hygiene. Encouragement to participate in social activities. Meals, nutrition and housekeeping assistance. Help with transfers because of possible fall risk. Need no personal care or monitoring. Are able to evacuate and respond independently to an emergency. Can prepare meals or attend scheduled meals without reminders or assistance. Take advantage of social activities without encouragement. Can schedule housekeeping and handyman services when needed.